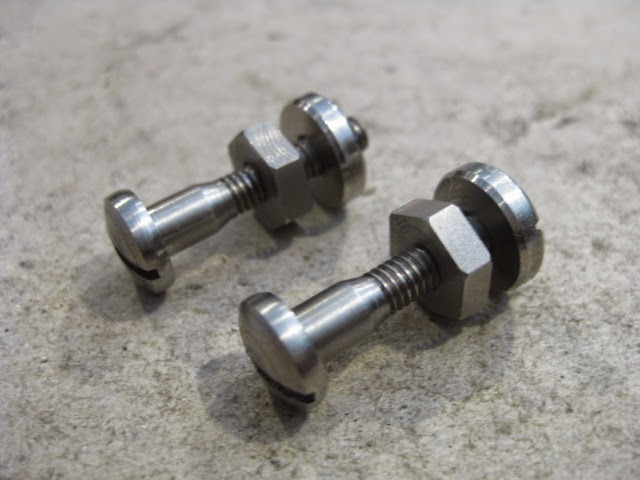 For Sale: Suntour Bar-Con bar-end shifter hardware set. We recently had these made. 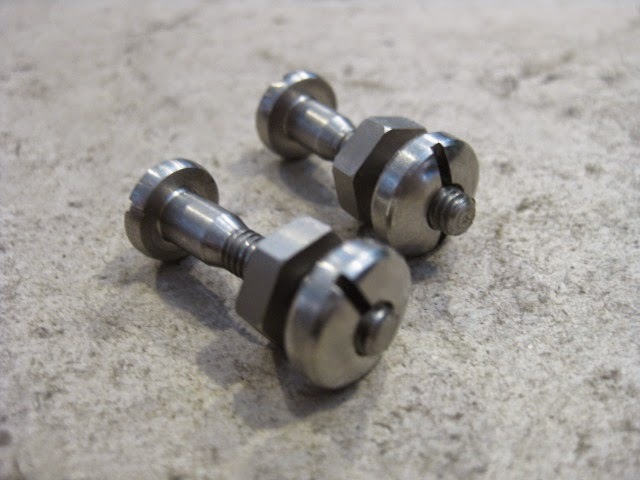 They are for Suntour Bar-Con bar-end shifters from the 1970’s. 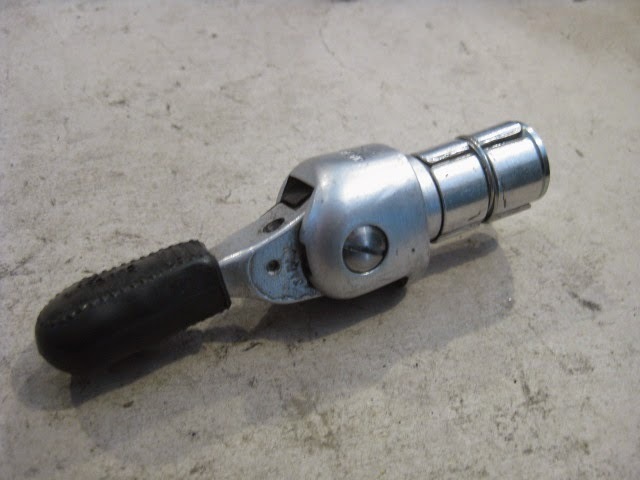 This nut and bolt assembly secures the shifter body in the housing which tightens in the end of the handle bar. 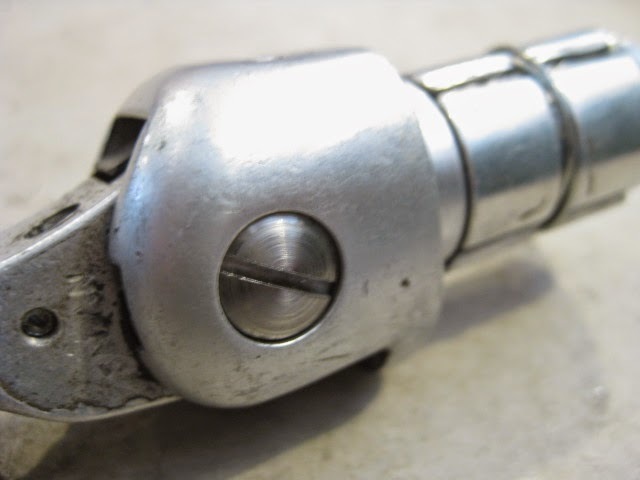 These commonly rattled loose over time and had to be replaced with ill fitting hardware. Ours are exact replicas of the originals (except for finish). They are made of stainless steel and fit perfectly. the shifter pictured is not part of the deal and is only used for illustration purposes. cost is $25.00 a pair shipped within the USA. International shipping will have to be calculated. Email bikeville@gmail.com for details / invoicing through Pay Pal. Thanks! 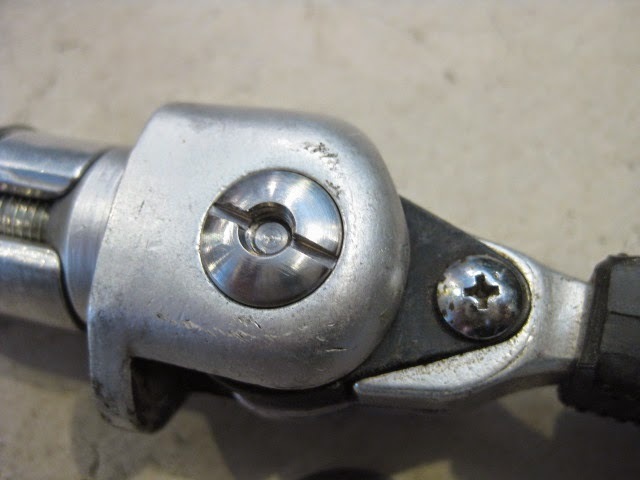 Any sources for the thin bushing washers for these shifters ?